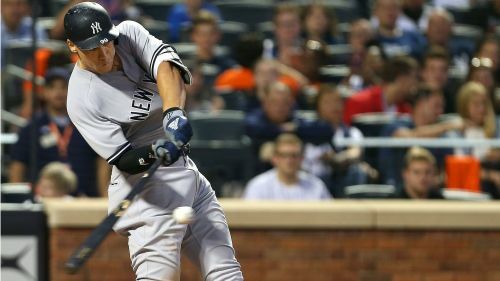 After the Yankees lost 3-2 to the Seattle Mariners on Sunday, Judge said: "The pain is not gone. It’s still broken. I knew I was going to be back in some meaningful games here down the stretch.